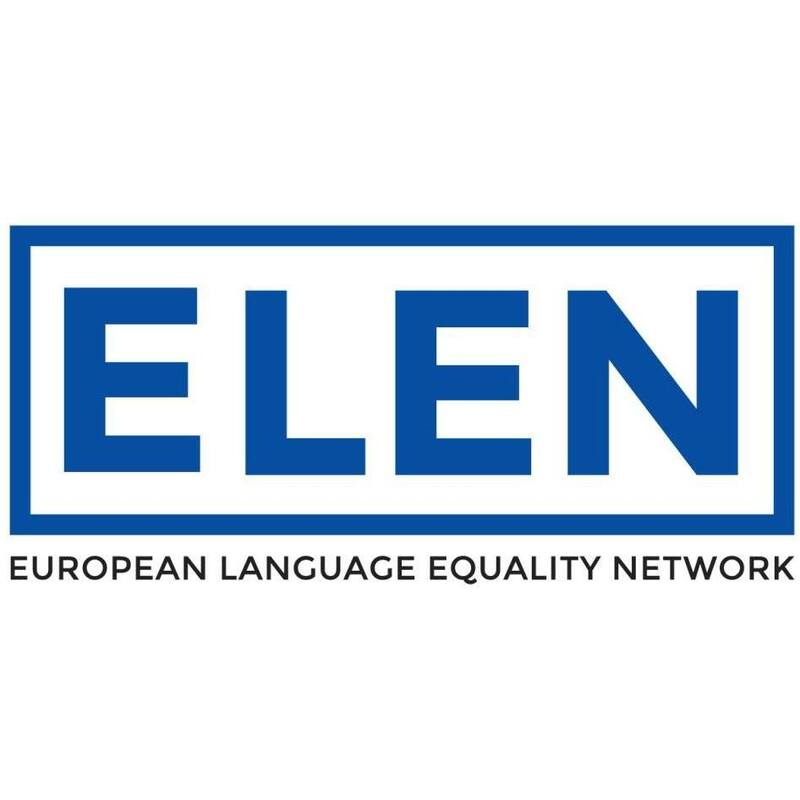 "The rights of linguistic minorities are human rights that must be respected, including in relation to the appropriate degree of use of minority languages. Education deals with what is perhaps the central linguistic right of minorities, and is also fundamental to the maintenance of linguistic diversity. A language that is not taught is a language that will ultimately vanish. The benefits of education in the mother language are now fairly well established scientifically through studies of minority children in different parts of the world." This conference, organised by the UN Special Rapporteur on minority issues and the Tom Lantos Institute, will provide regional insights for the development of a set of guidelines and recommendations focusing on education in, and teaching of, minority languages. Discussions at the conferences will also inform the recommendations of the 12th session of the UN Forum in 2019. -Amplifying the voices of minority communities in assessing and improving minority language education policies and offering expert input into their specific concerns. Following presentations by experts and panellists, there will be an opportunity for participants to make interventions, on the panel topic, as part of the discussions and dialogue. Once registration has closed, you will receive an email with instructions about how to sign-up to the speakers' list and with details about the rules of interventions. 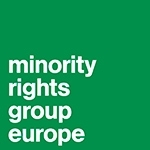 Participation is open to individuals involved in minority issues within Council of Europe Members States. There is limited funding for a very small number of individual participants, covering their travel, accommodation, subsistence and visas. The funds are prioritised for members of minorities to enable greater and diverse participation considering gender and geographic distribution. 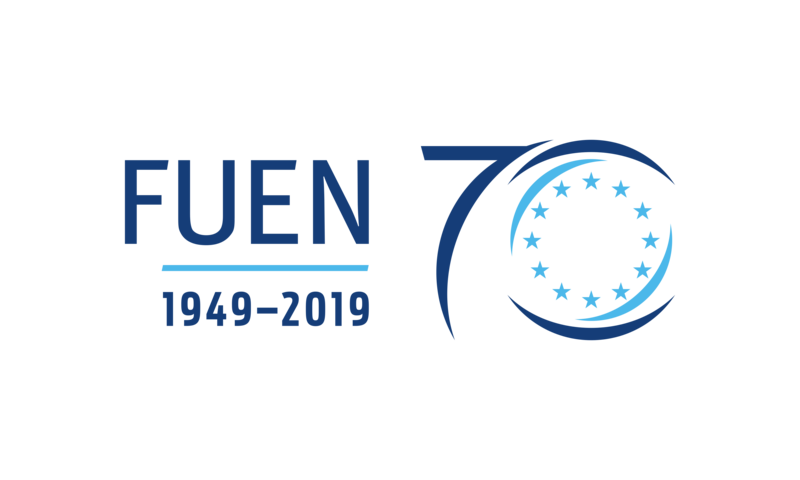 Priority will be given to minorities in Council of Europe Member States that are outside the European Union, in the first instance. If you require funding, please download the Funding Application Form below and submit it to regionalforum@tomlantosinstitute.hu. All requests for funding must be received by 8th April 2019.